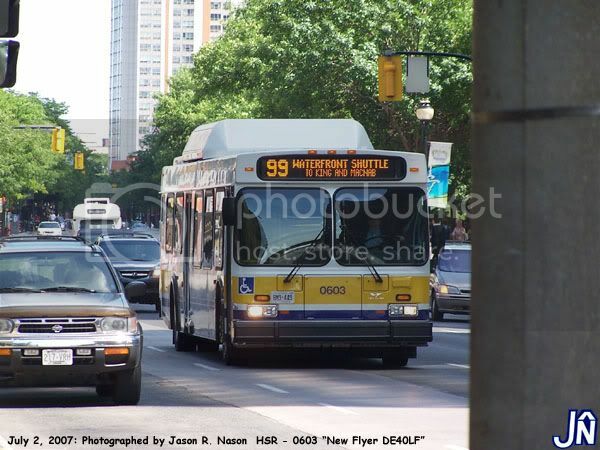 As part of the ten-year transit plan, which was sidelined for a year before being reinstated last year, the HSR will be raising fares again in September. Fares will go up in all categories except for Cash fares, which will remain at $3.00. The adult and student price for paper tickets as well as the Presto fare price will see a modest 10 cent increase from the current rate. The Presto fare price for Seniors will also be increased by 10 cents. HSR Customers can continue using their current 2017-2018 tickets with an expiry date of August 31, 2018 which will remain valid thru September 30th with an additional $0.10 per ticket paid into the farebox. Authorized ticket and pass vendors will begin to sell 2018-2019 Tickets in mid-August with a new expiry date of August 31st, 2019. When will HSR get on board with Social Media? At Monday’s Public Works meeting Councillor Collins posed the question to HSR staff when the city’s public transit system would bridge the gap with social media, specifically Facebook or Twitter. Collins also noted that the city is relying on individuals within the community who take it upon themselves to bridge the gap. Thanks for the shout out, Chad! Transit Director David Dixon stated that getting on board with social media is part of the ten year transit strategy and this would begin soon. “We are within a few months of going to Twitter,” Dixon stated at the Public Works meeting. At the April 10th Meeting of City Council, council passed the following motions regarding Transit Fare Parity in the HSR, including voluntary “free” fares onboard city buses. 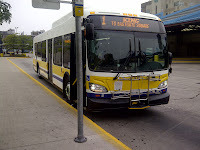 July 19th marked first day for the new 2012 buses in Hamilton. A total of 41 new buses were ordered for Hamilton as part of the Metrolinx Transit Purchasing Co-operative, in which buses were ordered for multiple transit agencies in bulk to reduce costs. Other transit agencies participating in this order included Burlington, London, St. Catharines, Welland and Milton. The first bus to enter service was 1202 which begain it’s innagural run at Eastgate Transit Terminal at 1:30pm. It was a day of relief to many transit fans who had been anticipating the start of service for the new buses since they first began arriving at the Mountain Transit Centre back in February. Hamilton’s Public Works department has delayed the construction of a bus only lane in the downtown until the fall. The project was to begin shortly and would have seen the curbside lane on King street from John to Bay transitioned to use exclusively by transit during rush hour. From 7:00am – 9:00am and 3:30pm – 6:30pm, when the HSR is operating it’s morning and afternoon peak periods the lane would be a bus only lane. At other times during the day the lane would be subject to mixed usage, as it is now. The Mohawk College area is emerging as a significant node within the City of Hamilton. Mohawk College is currently and will continue to expand its facilities on the Fennell campus site. One of the immediate projects that are being advanced is the construction of a new multi-modal transit hub and mixed use building on the southwest corner of Fennell Avenue and West 5th Street. This building will provide for a layover and transfer point for Hamilton Street Railway (HSR) buses and passengers and has the opportunity to form a major station site along the existing and enhanced A-Line corridor.